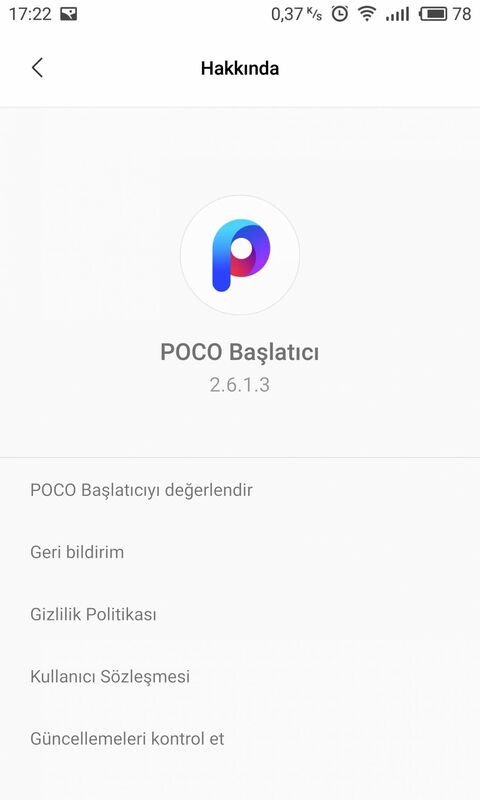 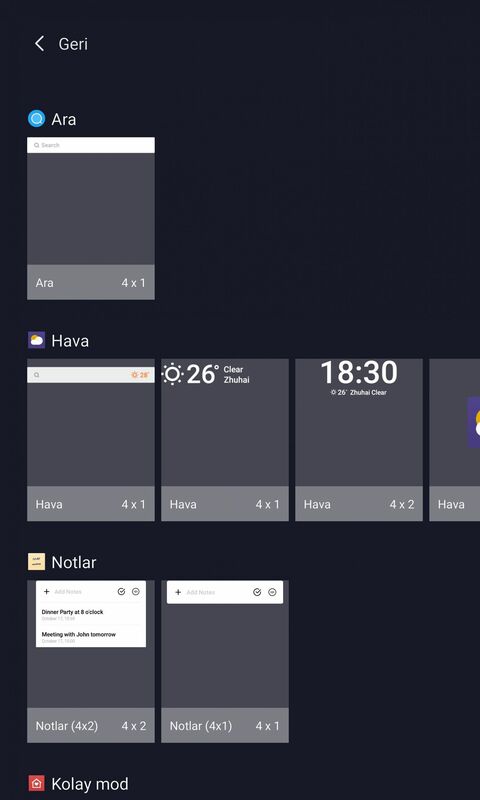 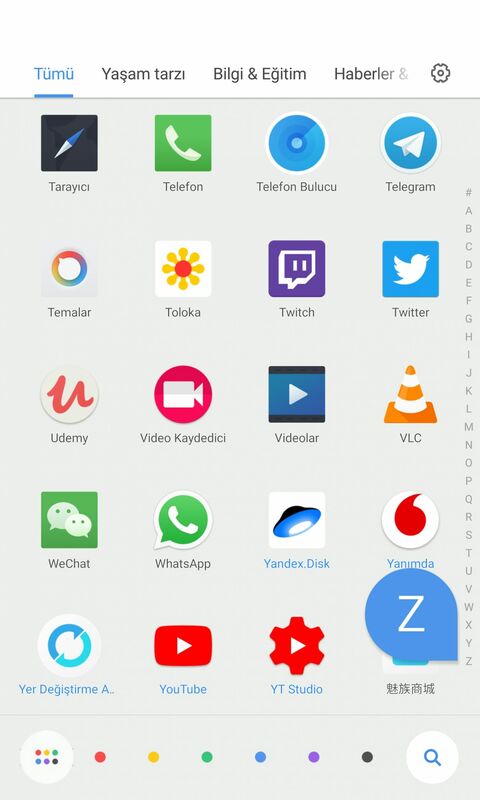 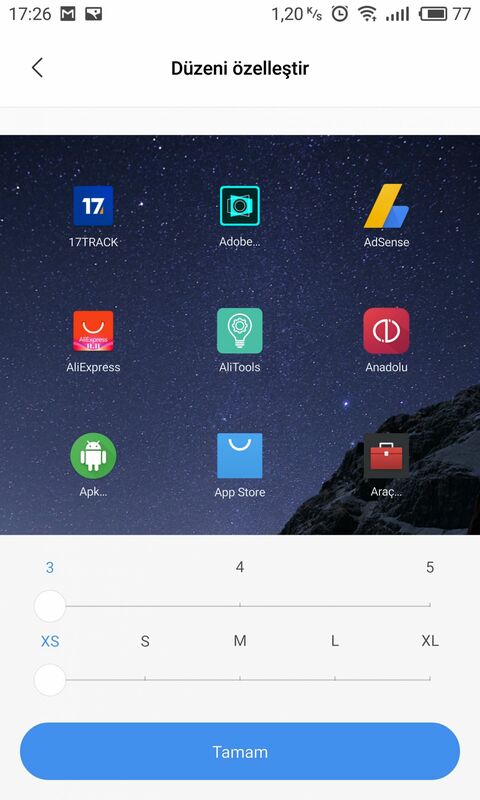 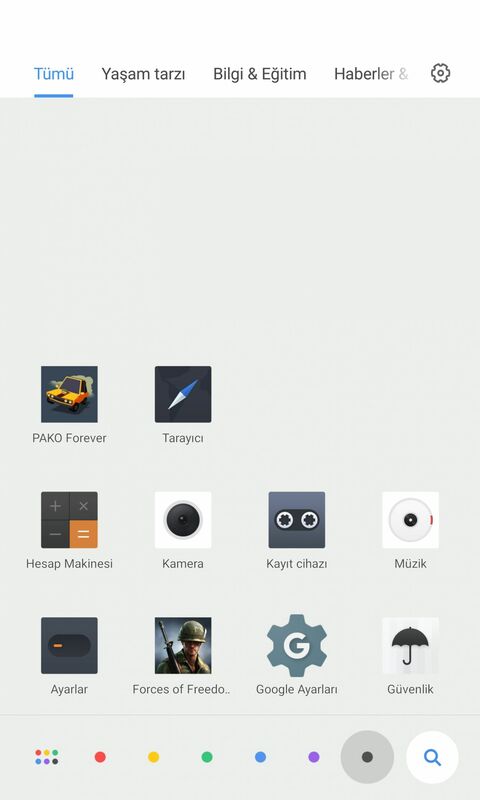 What`s Poco launcher : Pocophone Launcher.. 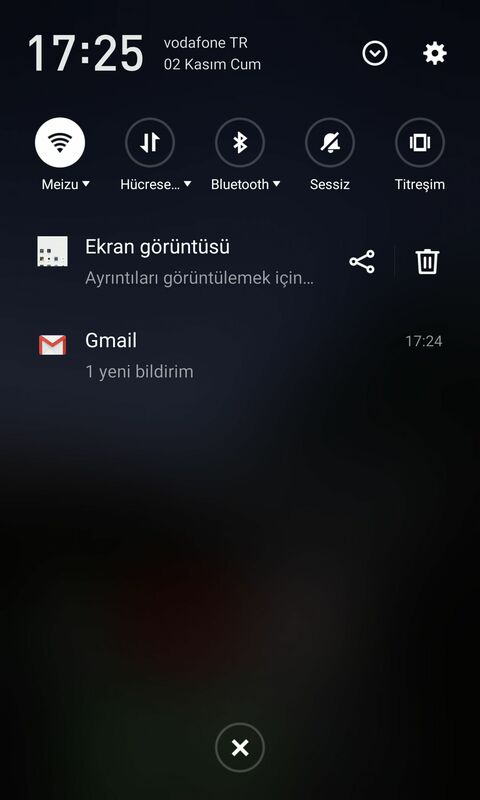 Page Animation Options : Scroll - Cross etc..
Have a new Gmail notification ! 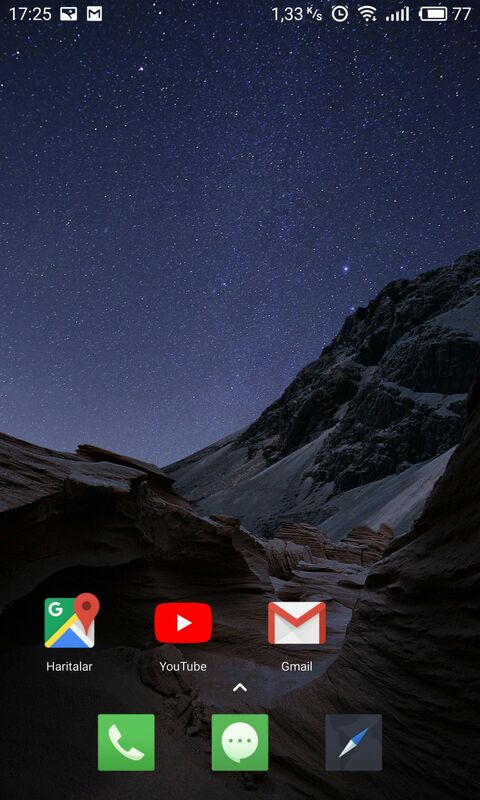 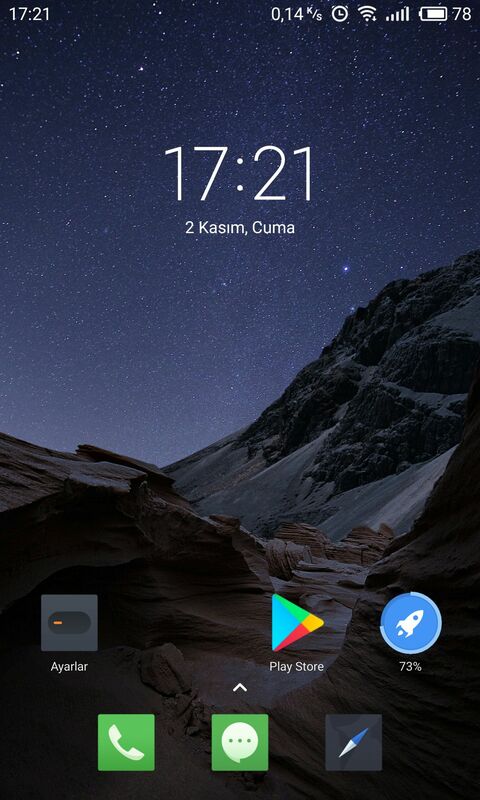 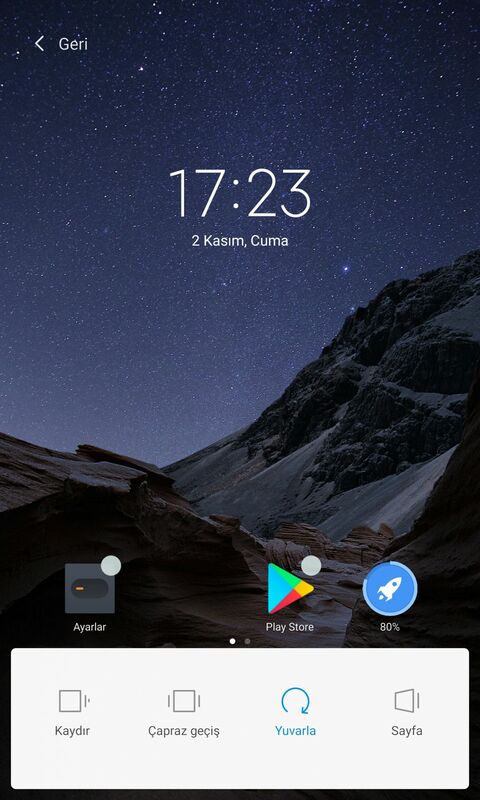 As a result : not bad, you can try other, and simple launcher Poco launcher good. 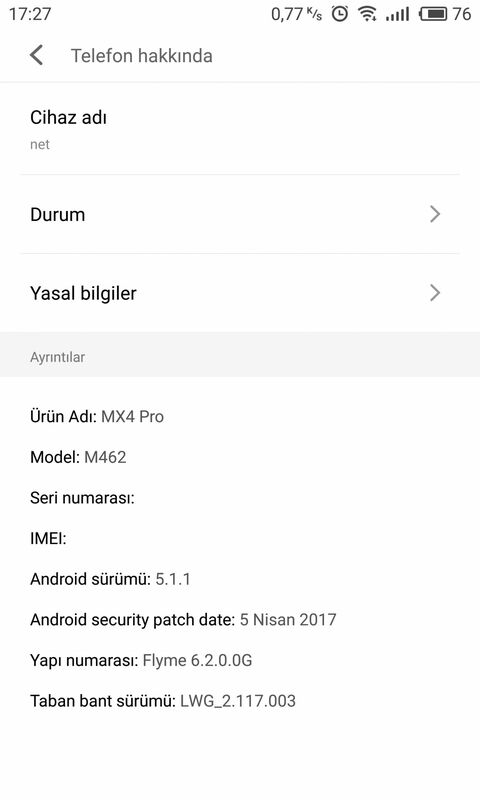 ©2019 Meizu Telecom Equipment Co., Ltd. All rights reserved.